Through the Library Entrepreneur Research Hub (LERH) grant partnership with the Charlotte Mecklenburg Library all JCSU students have access to free online tutoring that may be accessed using their e-library card. 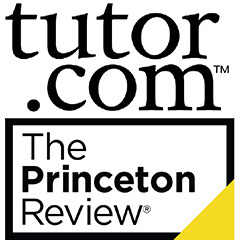 Through the Library’s website, students have access to 10 sessions per week with Tutor.com‘s network of over 3,100 professional academic and career tutors who are ready to help with just about any question you may have. Help is available in both English and Spanish for college students and adult learners.